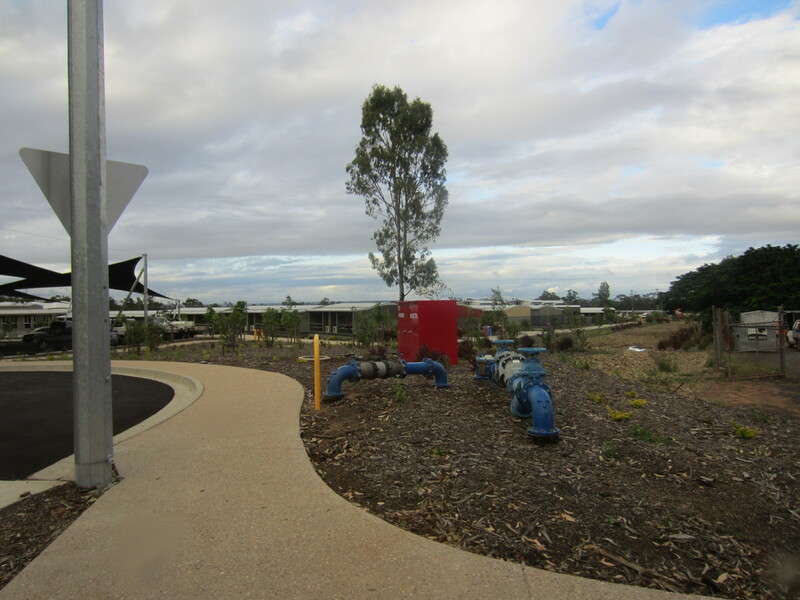 From the 1st July 2014 the approval process for water and sewer connections in South East Queensland (SEQ) are changing. This new process is a requirement of Section 137 of the Water Supply Services Legislation Amendment (WSSLA) Bill 2014 and is designed to streamline approvals. SEQ service providers must adopt the connections policy component of a Water Netserv Plan (WNP) by 1 July 2014 as an interim connections policy. The complete Connections Policy must be in effect with the Water Netserv Plan by 1 October 2014. From 1st July service providers will be required to receive assess, approve, provide advice and deliver connection services to development and other customer independent from Council. The applicant will need to make two applications; one to the local Council and the second to the Utilities provider. At this stage there is not a lot of clarity around how this new process will function. The utility providers awaiting further direction from the State. Queensland Urban Utilities have made their draft policy available online. For more information on how these new arrangements will affect you, please do not hesitate to contact us.